The Parents’ Guild is a “friend-raising” organization. 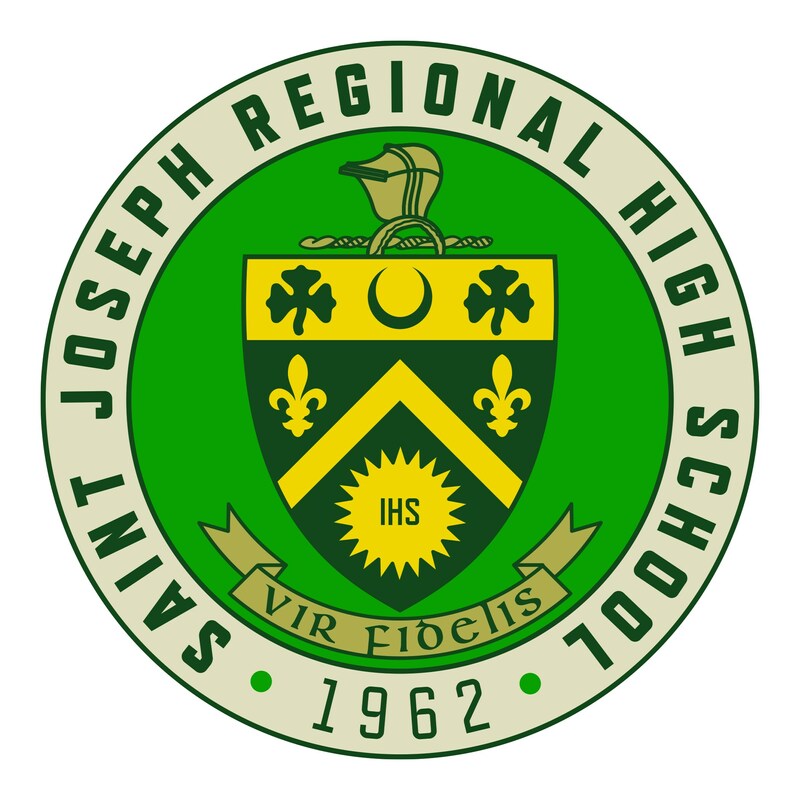 In addition to information, our meetings and events provide a comfortable environment, which enables open dialogue among the parents of St. Joseph Regional High School. We encourage a spirit of volunteerism and collaboration with administration and staff to support school events that foster an atmosphere of respect, communication, and fun. We provide support and information to SJR families to help the growth and development of our school and the young men who attend. The next Parents' Guild meeting is Tuesday, March 6 at 7 p.m. in the Inserra Theater. The topic will be "How to Reconnect Our Digitally Distracted Kids" by Tom Kersting '90. More information is available here. All parents and students are invited to attend. There will also be a pizza dinner for all before the presentation at 6 p.m. in the Cafeteria. Please RSVP online for the pizza dinner and the presentation.